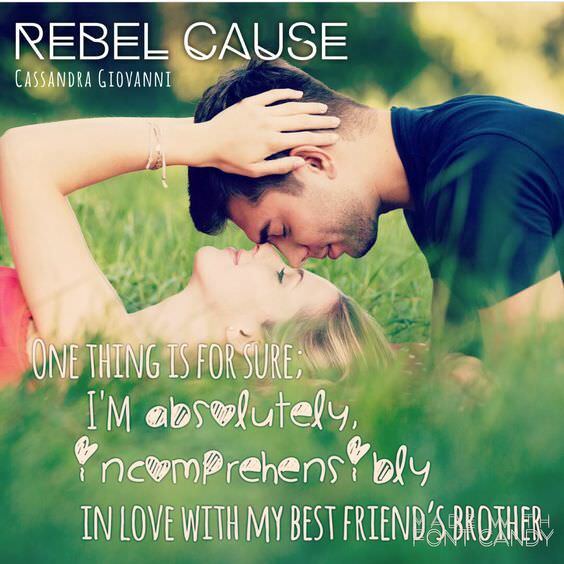 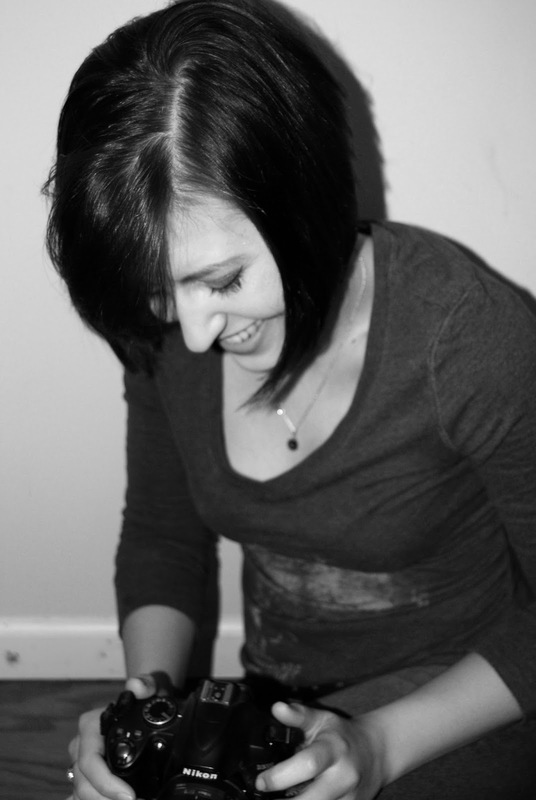 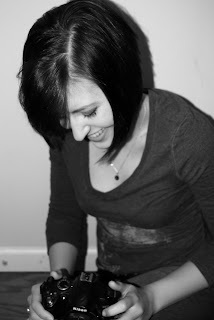 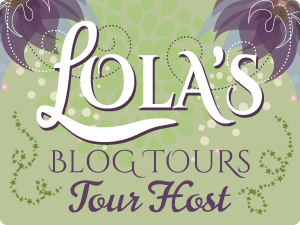 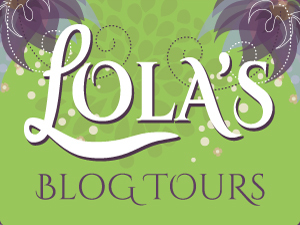 Today is the cover reveal for Rebel Cause by Cassandra Giovanni. 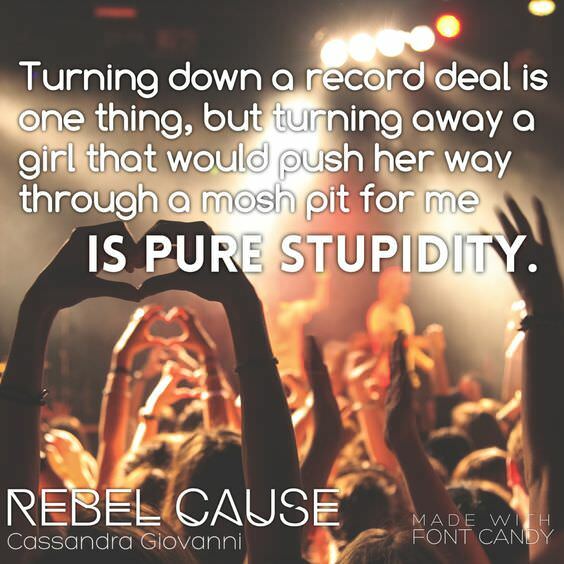 Book one in this series Out of Beat is available! 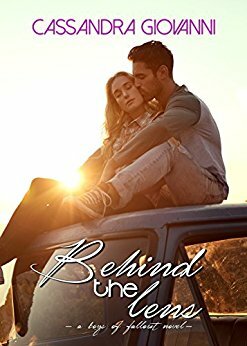 Book two in this series Behind the Lens is available now!